Beauty Therapy or Cosmetology is the study and application of beauty treatment. Over the years I’ve had many people ask why I transitioned from beauty to design and also wonder why I no longer work full time in beauty. I did work experience in salons since I was 15 years old and my first course in beauty therapy at 16. I then worked my way up to salon management level by the time I was 20. I knew that there was something in me that wanted me to pursue my hobby of design rather than go into the beauty industry for the rest of my career. I have previously worked in salons and I gained a lot of experience with different treatments. I have also ran my own beauty room and built up a clientele. I love everything makeup, beauty, looking and feeling good. Being able to make others feel happy just by doing their eyebrows makes me smile. 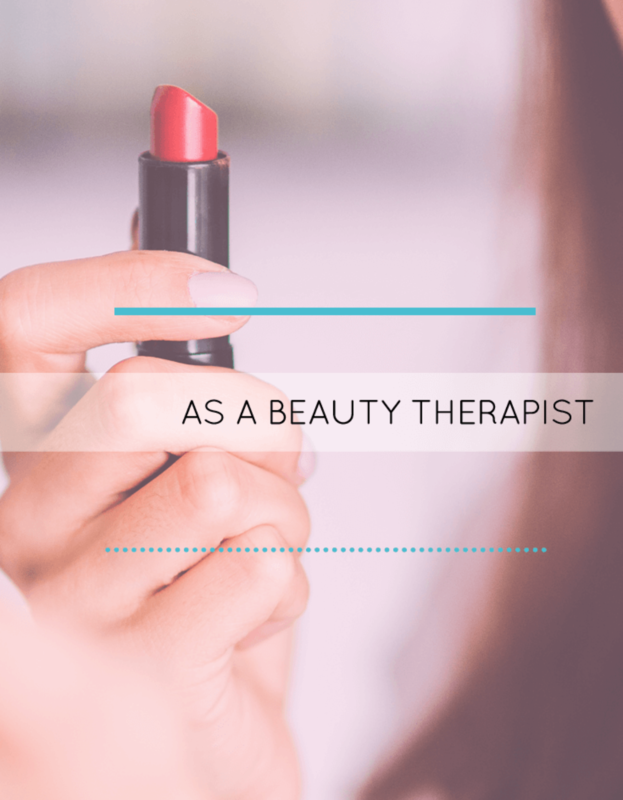 Beauty therapy will always be a part of who I am and I’m still keen to grow in this. Today I am still involved in the beauty industry. I provide treatments with my mobile beauty business Popup Parlour. This is has given me the chance to work in both beauty and design. Career wise, I have the best of both worlds. Below is what I’ve trained in and am able to do. If anyone is looking to get into the beauty industry and would like some advice then please feel free to contact me. Also if anyone in the Manchester area would like to book me for a treatment I can provide information for you or make recommendations.